You can now download iOS 12 GM configuration profile file without having a developer account on Apple Developer Program portal. Here’s how. As you should all know by now, Apple has officially pushed iOS 12 GM out into the development community. 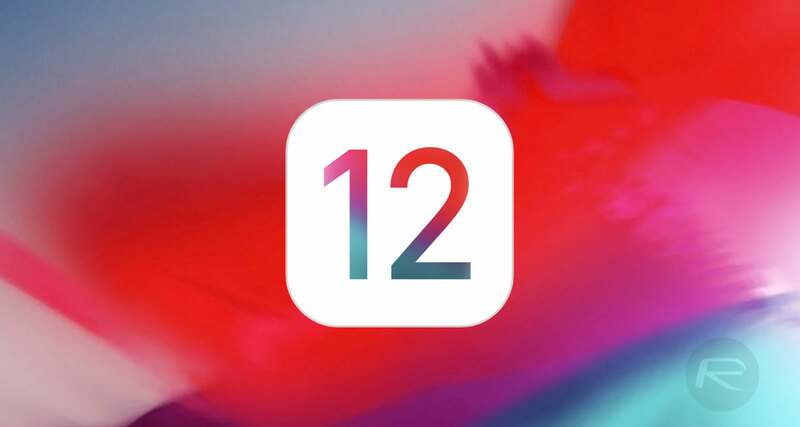 That release means that all registered developers can get their hands on the very final pre-release seed of iOS 12 right now. Now thanks to a little bit of community giving and sharing, that anyone who doesn’t have access to a developer account, or who don’t have their device UDID registered with Apple, can also get access to it without having to wait for Apple to push the update for public next week. This is the process that you need to go through. Step 3: You will then be taken to an Install Profile screen. Select Install in the top corner to perform the installation. Once the installation is complete, your device will automatically reboot itself. This is expected and a normal part of the procedure. If it doesn’t automatically reboot, make sure you manually do a reboot. Step 4: Once the device has been rebooted and you regain control, launch the native Settings app and navigate to General > Software Update. 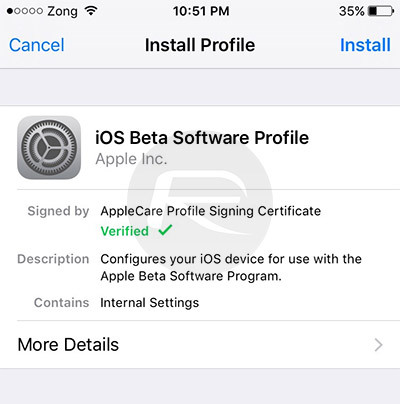 Now, thanks to the fact that you have just installed an active beta configuration profile, the system should display iOS 12 GM as an available over-the-air (OTA) firmware update. Step 5: You can now select the Download and Install button at the bottom of that view to initiate the process. Sit back, enjoy, and wait for that iOS 12 goodness to be installed on your device. Remember, once the process has completed and the device has rebooted back to the lock screen, you will be running the GM version of iOS 12, which may or may not be the version everyone else gets next week when Apple officially launches to firmware. Thank you, one of the first links up! Where’s the Mojave download though..
Shall I install on my primary phone, such that I have no backup phone. That’s perfect, I’m also having an iPhone X. What about the apps compatibility; especially the Snapchat and basic social apps suite? Does Google map work with CarPlay on this version of IOS ? I am getting error while installing? Help. Everything is fine in my X. But, waze doesn’t works with Carplay…. Anyone knows why? Google maps too…. The profile Expires in: 2 Weeks. Not worth it. They are not compatible yet. Wait for new updates. Why is it Apple’s pit bull enforcement company give YouTuber’s a copyright strike for posting this but not Redmondpie? Anyone have an updated link? Dear author, this method is long since dead due to the host not paying for the download. Please revise or remove.